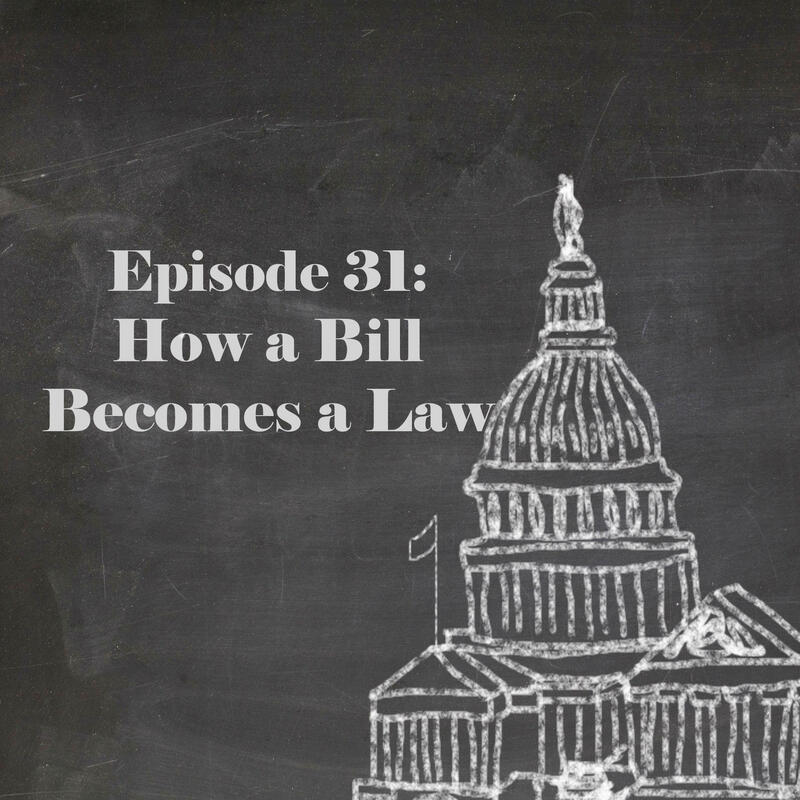 Even if you slept through most of your Government classes in High School, there's a good chance you have a vague recollection of how a bill becomes a law thanks to Schoolhouse Rock! The series designed to teach kids about grammar, science, math, civics, and more, got its start in the mid 70s. In 1976, "I'm Just a Bill", introduced viewers to the inner workings of government legislation. We decided to give this topic a podcast update and asked award winning Social Studies teacher, Dave Alcox, to take us back to class and explain how a bill becomes a law. 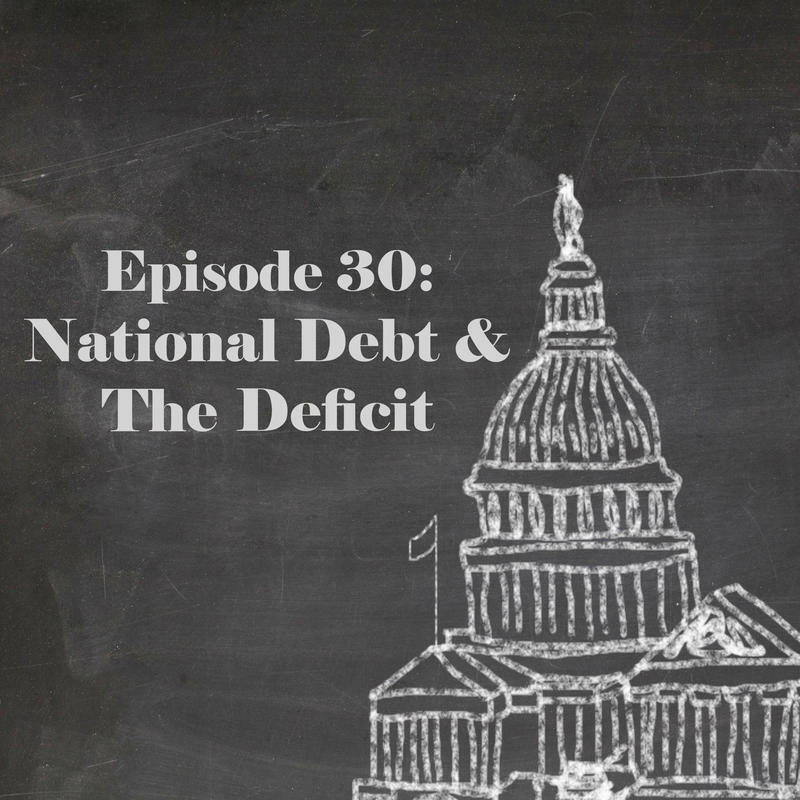 The National Debt and The Deficit: two terms that are often used interchangeably, but take on different meanings when it comes to the government. Louise Sheiner is a Policy Director for The Hutchins Center on Fiscal and Monetary Policy at the Brookings Institution and she's here to help guide us through the differences between the debt and the deficit, and what the implications of carrying debt are. 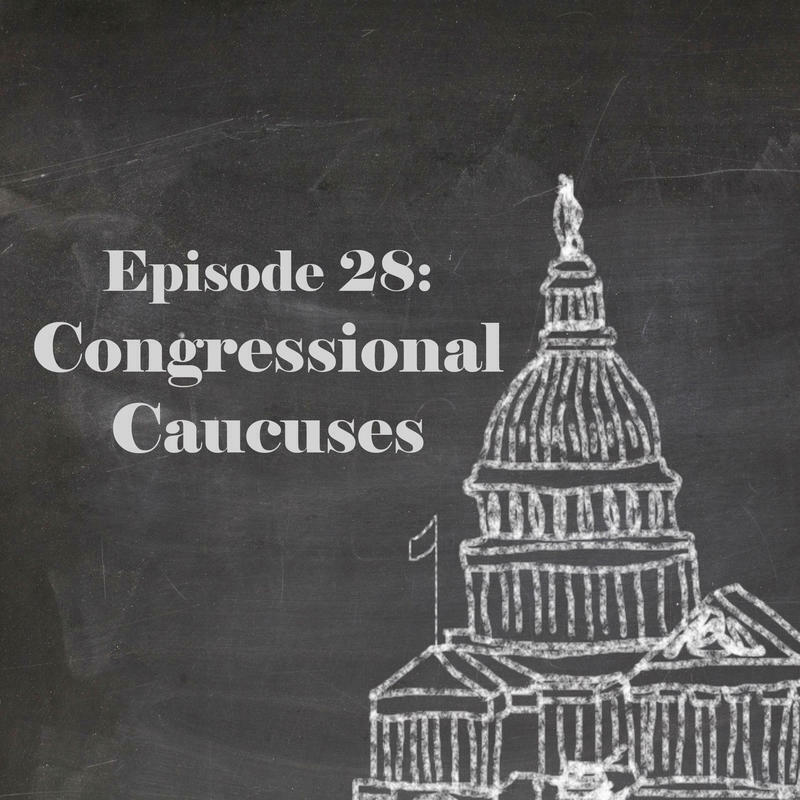 We've received multiple questions about Congressional Caucuses, what are they, how are they formed, and what is their purpose? 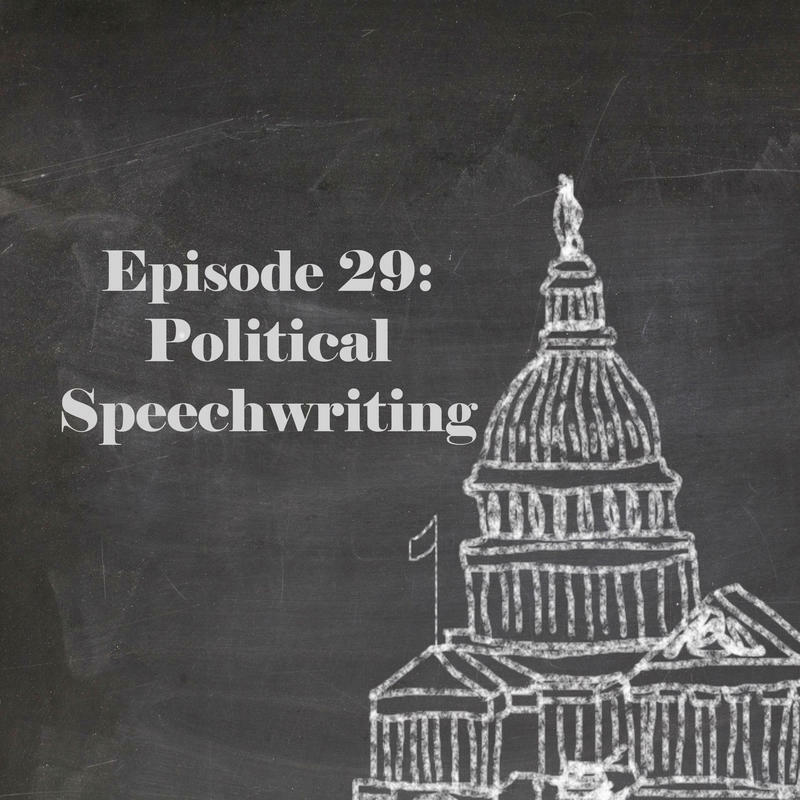 We asked Colleen Shogun, Deputy Director of Outreach at the Library of Congress to help us understand the 800 Congressional Caucuses, from the Authors Caucus to the Civility Caucus. 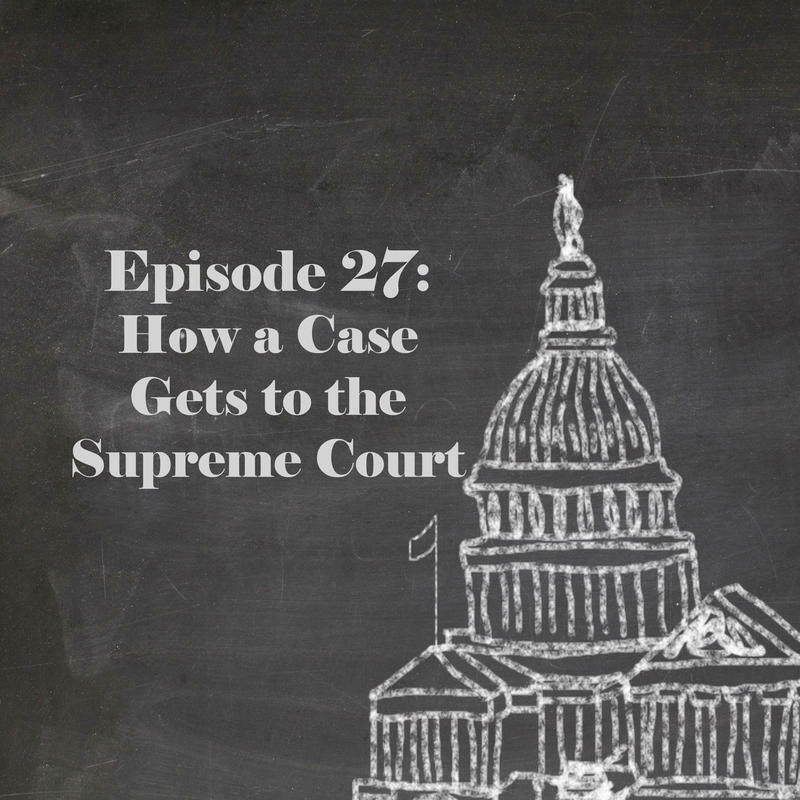 The Supreme Court of the United States hear about 80 cases each year, but how do lower court cases make their way to the highest court in the land, and how do they decide which ones to hear? We asked Behzad Mirhashem, Assistant Professor of Law at University of New Hampshire School of Law to help walk us through the process.